Each time we gather to dance we are poised at an open portal to divine presence. This presence takes notice each time we use our body, heart, and mind to shape and shift the forms and textures of its creation. Each one of us occupies a unique vessel in which this presence is able to manifest and know itself. Our dance then becomes a vehicle to place our bodies and our souls in motion. 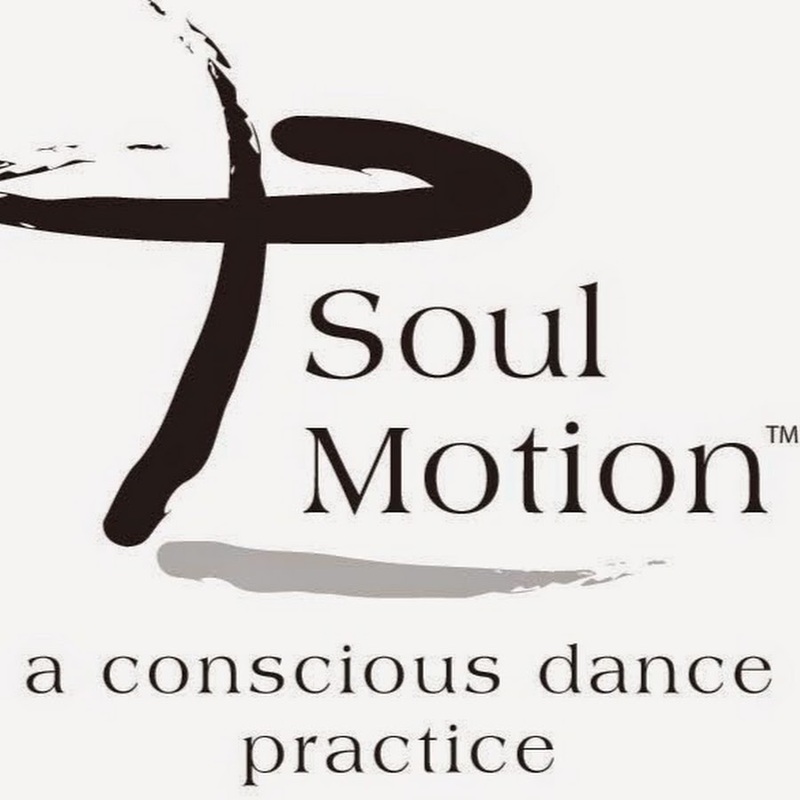 Soul Motion is a movement ministry, designed by Arjuna and devoted to the mystery and passage in our everyday dance from the known to the unknown. It presents method and strategy to relax into this nameless dance. Each of us improvises steps in a dance of self-awareness and unconditional acceptance of all things. The practices promote open-minded, warmhearted, and lithe body approaches to whatever is at hand. Participants practice the dance above, below, in front of, and behind the beat, and speak the creative voice of the unfamiliar. We will practice moving alone, together, and in divine dialogue. We will allow the inherent wisdom and memory of the body to speak through us as movement, stillness, and witness to the body-choir of dancers. We will nudge the voice of our hearts “after years of secret conversing [to speak] out loud in the clear air,” as the poet David Whyte says. Through guided imagery and relaxed induction techniques, we will dive deep into the body of the unconscious and resurface to speak of our findings. All are invited. All are welcomed. The workshop meets for a total of 23.5 hours. For tuition and accommodations, click here to register through Esalen.